Xcede Performance » Xcede sets a World Record! Xcede Performance is proud to announce that we have captured the world record for both time & trap speed for a normally aspirated BMW M5. We ran 11.911 @ 199.87 km/h. 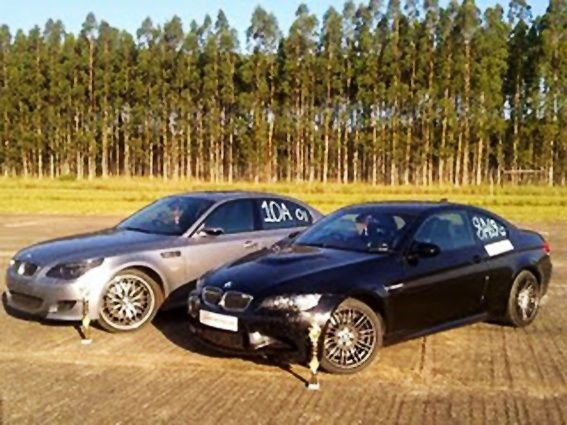 We also currtly hold the South African record for the E9X M3 with a 12.4 @ 183km/h.